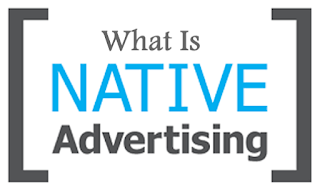 Put simply, Native Advertising is a type of advert that blend with the content of the platform which the advert appears on. In this type of advertising, advertisers do not place their advert just because they feel that the platform will have enough audience, but rather because the platform they are using for their campaign is actually related to what they wish or is advertising. An example of Native Advertising is this. An automobile advertiser will place is adverts on a platform that is related to automobile an not on platform relating to cooking, regardless of whether or not the platform that is related to Cooking has more audience than the platform which is related to automobile. 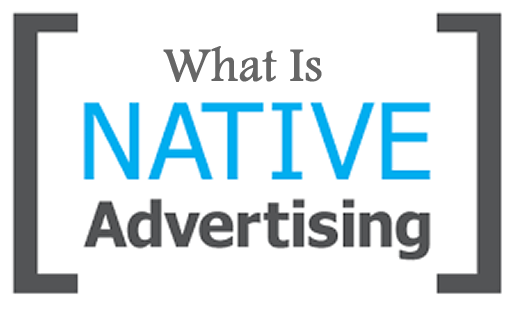 Native Advertising is a type of advertising in which an advert blend with the content of the platform at which the advert appears.